A psychiatric assessment, or psychological screening, is a process of gathering information about a person within a psychiatric (or mental health) service, with the purpose of making a diagnosis. The provision of assistance and guidance in resolving personal, social, or psychological problems and difficulties, especially by a professional. Crisis Intervention is emergency psychological care aimed at assisting individuals in a crisis situation to restore equilibrium to their bio psychosocial functioning and to minimize the potential for psychological trauma. Crisis can be defined as one’s perception or experiencing of an event or situation as an intolerable difficulty that exceeds the person’s current resources and coping mechanisms. Case Management services are provided to assist individuals in gaining access to needed medical, social, educational and other services essential to meeting basic human needs. This includes referral, linkage and advocacy on behalf of consumers, to gain access to needed community resources (if the need is clearly documented in the plan). Medicaid reimbursable Case Management does not include: physically escorting or transporting a consumer to scheduled appointments or staying with the consumer during an appointment; monitoring financial goals; providing specific services such as shopping or paying bills; delivering bus tickets, food stamps money, etc. ; services to nursing home consumers; counseling or rehabilitative services; filling out forms, applications, etc., on behalf of the consumer when the consumer is not present; filling out Medicaid forms, applications, etc. ; mentoring or tutoring; or services to consumers residing in ICF/MR facilities. Clinical evaluation is the assessment and analysis of clinical data pertaining to a medical device in order to verify the clinical safety and performance of the device. Individual psychotherapy typically includes exploring/processing client’s thoughts and feelings, and requires client to have insight. 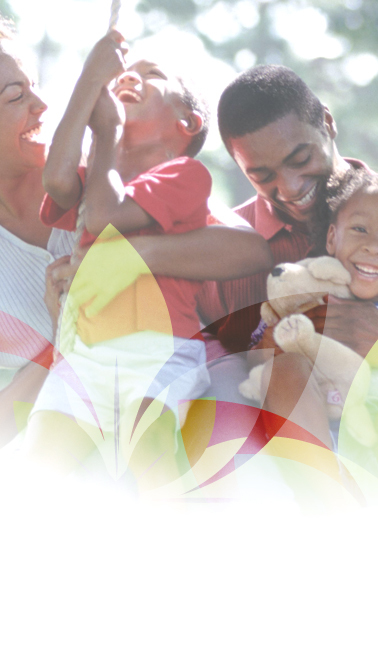 Family psychotherapy focuses on treatment of the family system. The client’s family, guardian and/or support system may be included. Objectives should reflect family participation and identify the measurable steps that the family needs to accomplish during sessions. Objectives reflecting what the client needs to accomplish, even when family members are present, is considered individual psychotherapy. Objectives must be for the benefit of the client and the family system as a whole, even when the client is not present for the family session. Group psychotherapy is similar to individual psychotherapy in that it also typically entails exploring/processing thoughts and feelings, and requires client insight. However, group psychotherapy is utilized when it is felt that the client would benefit from processing feelings and thoughts within a group of individuals with similar issues. Group therapy objectives must be individualized for each person within the group. The priority of crisis intervention and counseling is to increase stabilization. Crisis interventions occur at the spare of the moment and in a variety of settings, as trauma can arise instantaneously. Crises are temporary, usually with short span, no longer than a month, although the effects may become long-lasting. Crisis Intervention is the emergency and temporary care given an individual who, because of unusual stress in his or her life that renders them unable to function as they normally would, in order to interrupt the downward spiral of maladaptive behavior and return the individual to their usual level of pre-crisis functioning. INDIVIDUAL PSYCHOTHERAPY- Individual psychotherapy typically includes exploring/processing client’s thoughts and feelings, and requires client to have insight.